1. 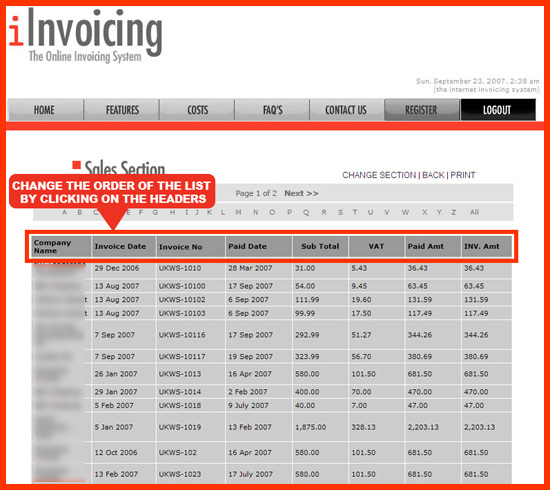 Once logged in, select either the Sales or Purchase Section and simply click on the 'PAID' link in the VIEW SECTION (See diagram below). 2. 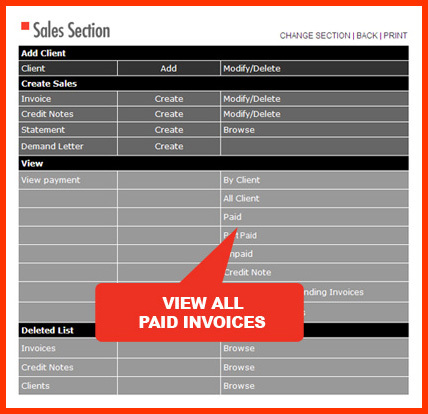 The list is then generated and from there you can check the contacts, invoice dates and numbers, payment dates and amounts including the VAT amounts (See diagram below).